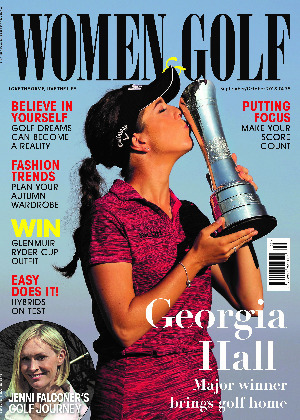 For over 20 years Women & Golf magazine has provided women golfers with the latest in-depth news and features, expert instruction, latest equipment, fashion, travel and lifestyle, plus exclusive competitions and offers. Each issue is modern and fun, covering all the issues which matter in both the women’s amateur and professional game, and so from beginners through to experienced players, it helps women golfers everywhere to get the most out of the game they love. Promotion Details: Subscribe to Women and Golf Today! Warners Group Publications provide and support the payment platform for Women & Golf.